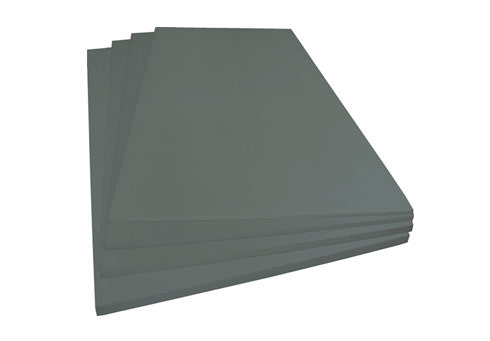 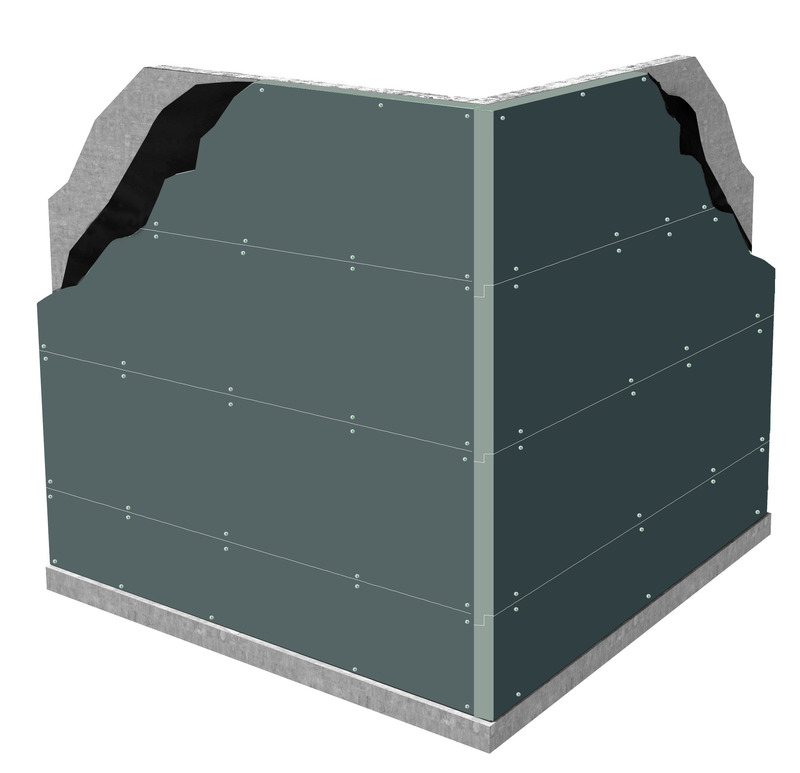 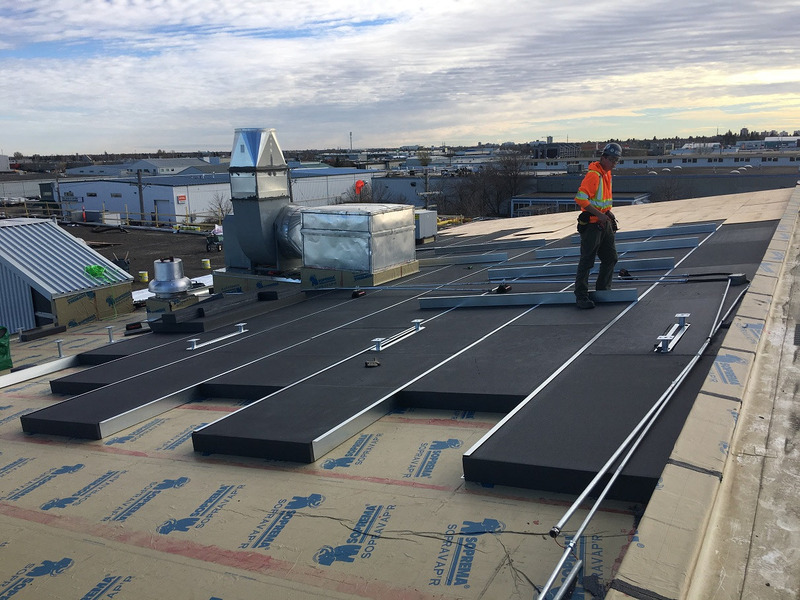 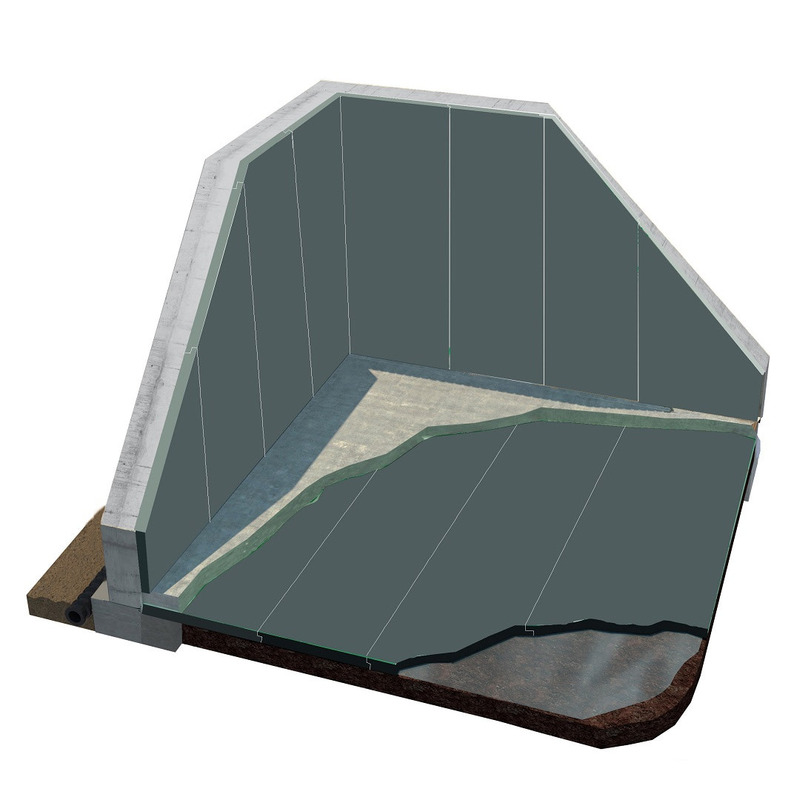 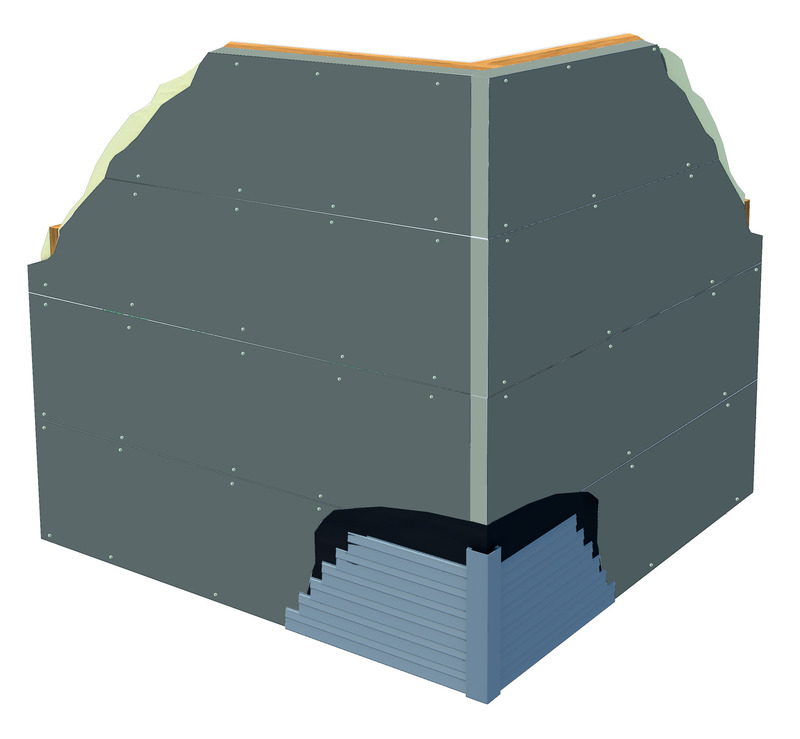 EnerSpan® insulation is a rigid, closed cell, silver-gray insulation that meets or exceeds requirements for expanded polystyrene (EPS) insulation manufactured to CAN/ULC-S701, Standard for Thermal Insulation, Polystyrene, Boards and Pipe Covering. 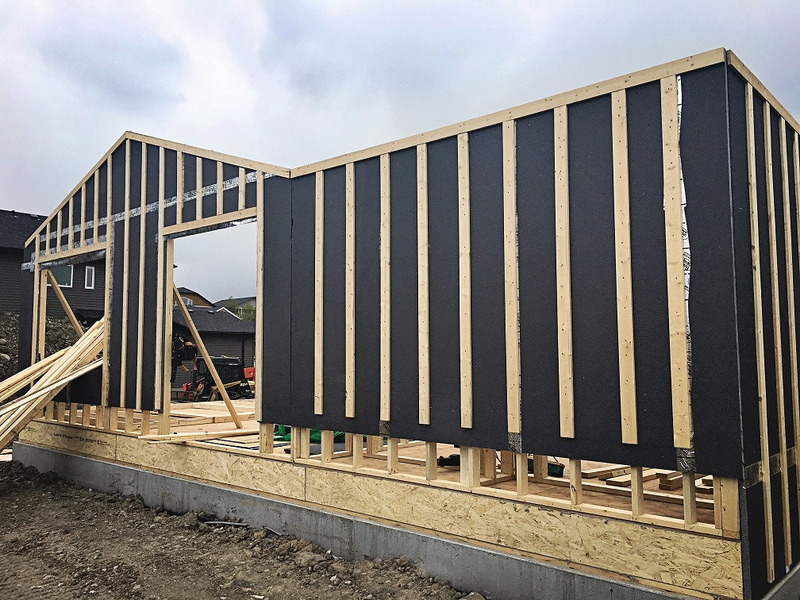 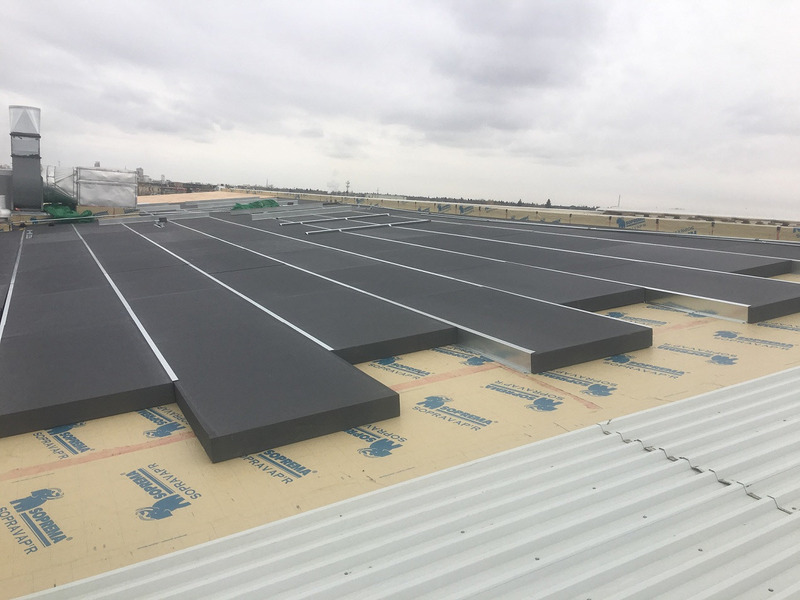 EnerSpan insulation is manufactured using Neopor® F5300 GPS Plus, a graphite-enhanced expandable polystyrene (GPS) raw material provided by BASF. 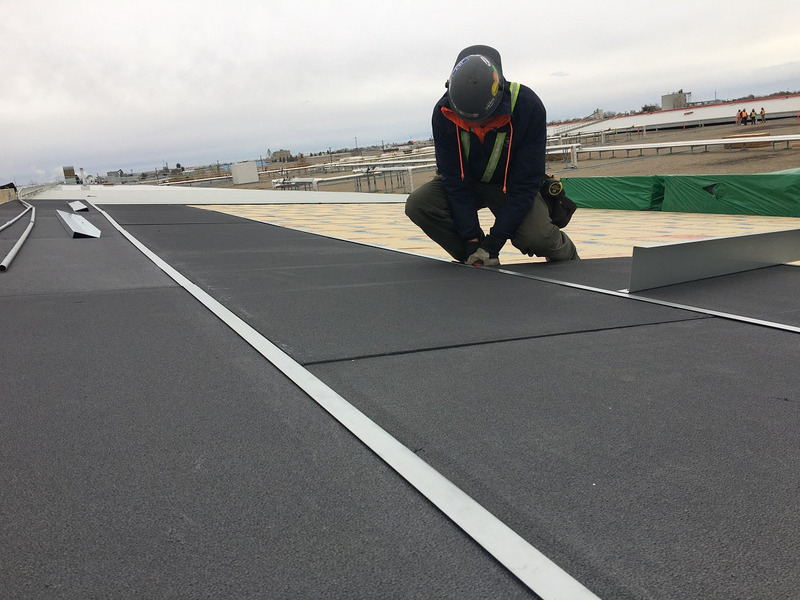 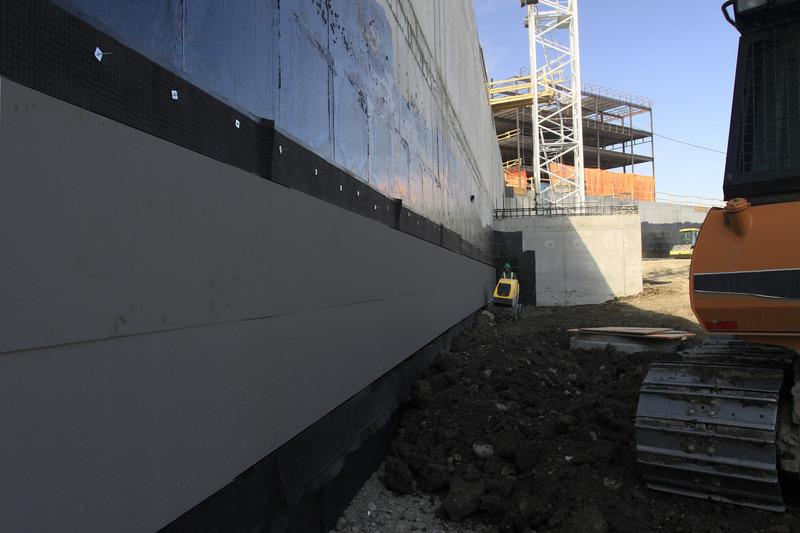 The graphite within the silver-gray cellular structure of EnerSpan insulation reduces radiation heat transfer and results in an enhanced thermal resistance compared to standard white EPS insulation manufactured to CAN/ULC-S701.